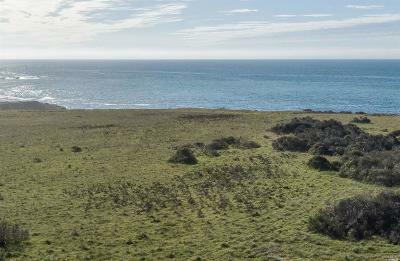 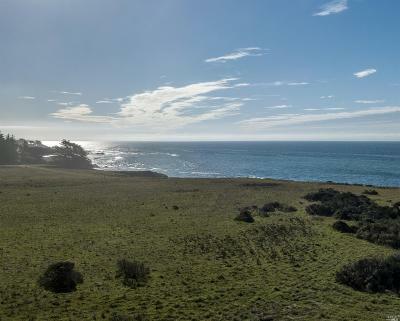 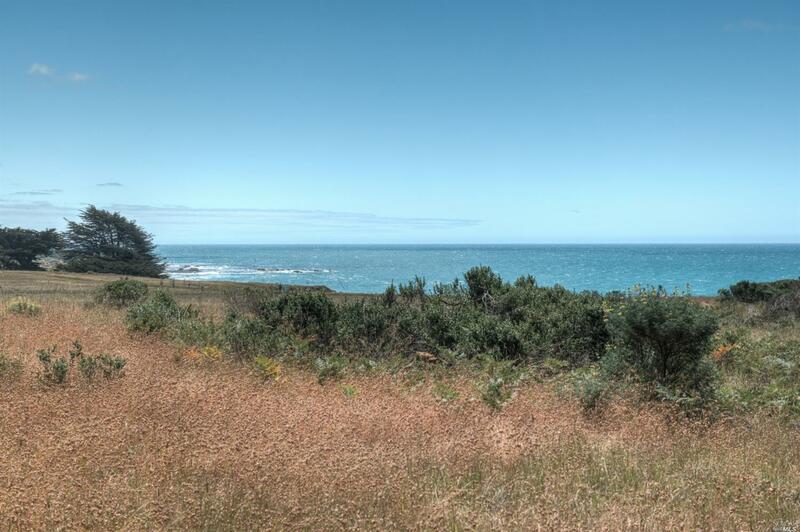 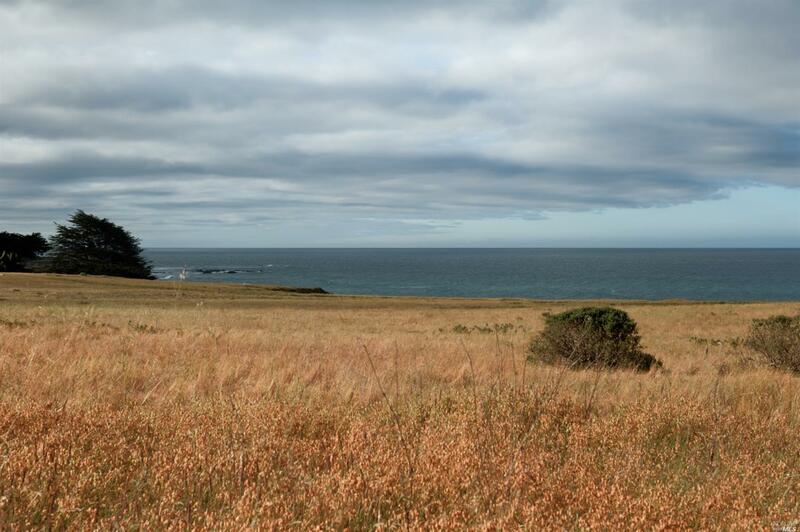 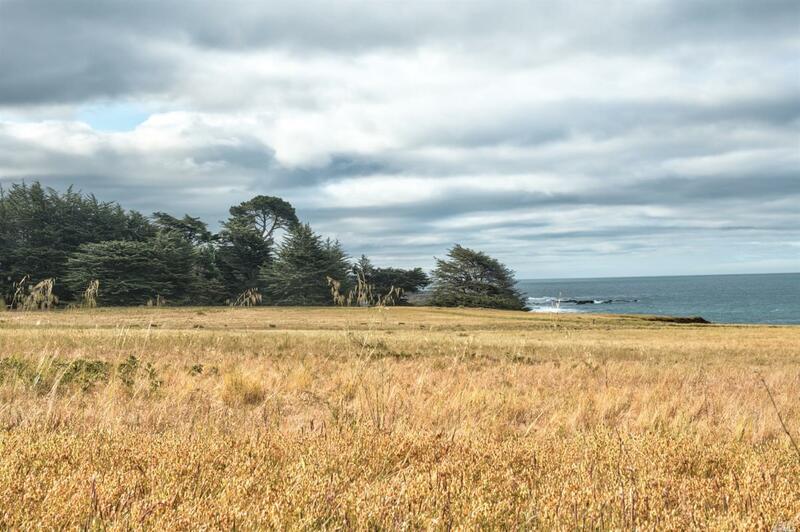 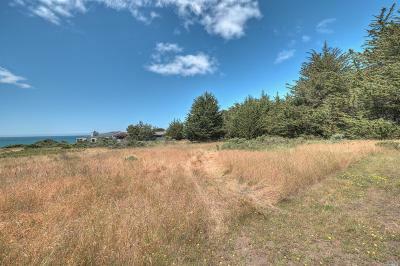 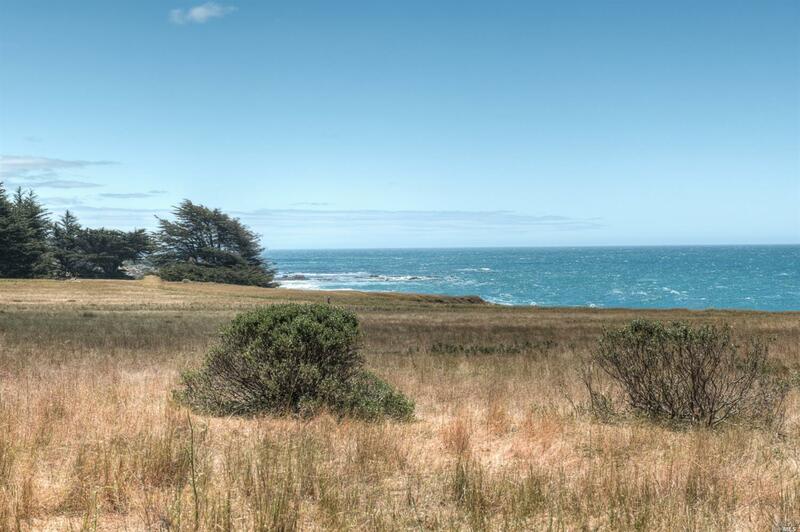 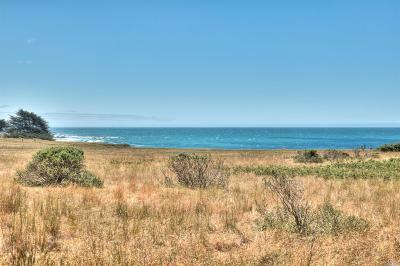 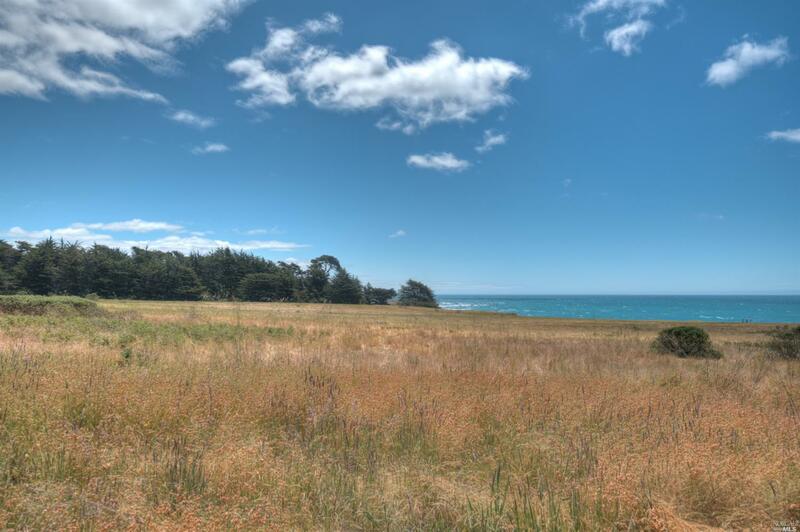 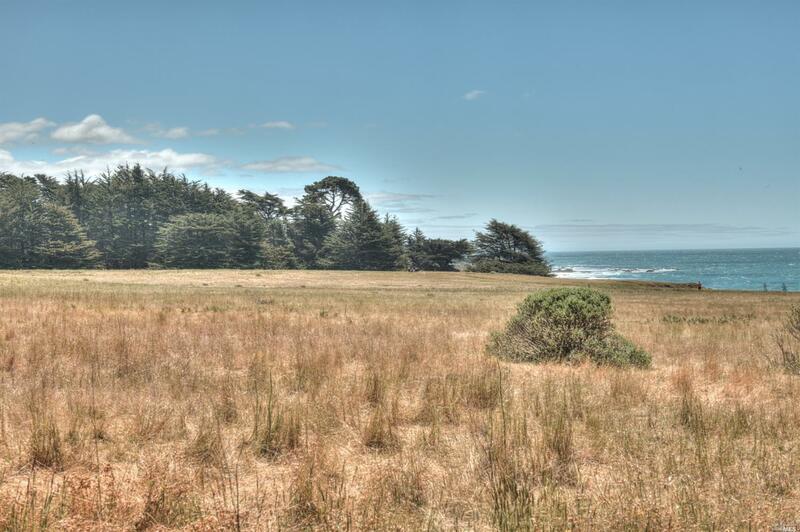 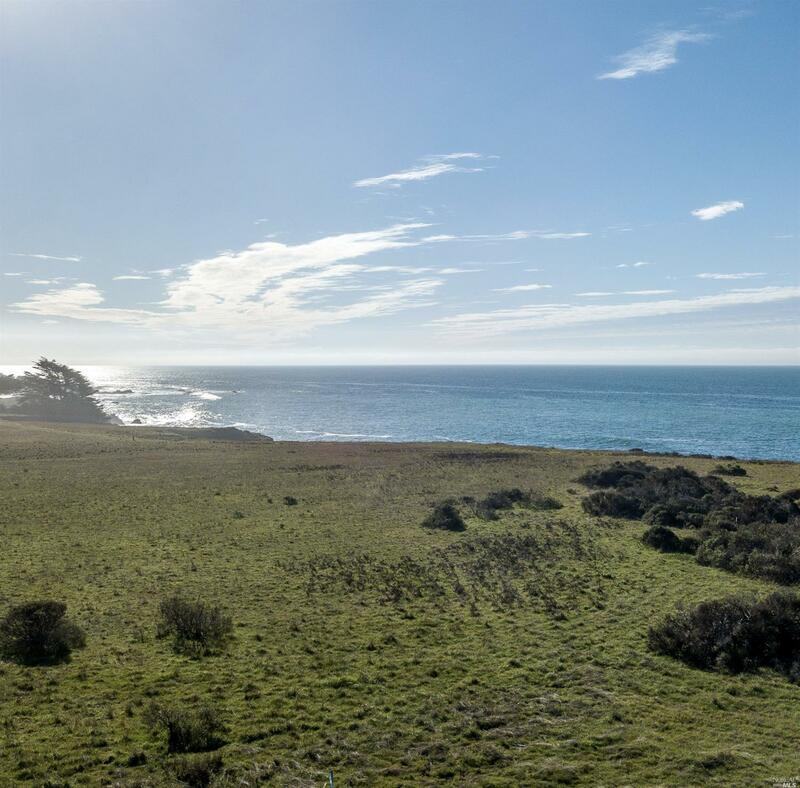 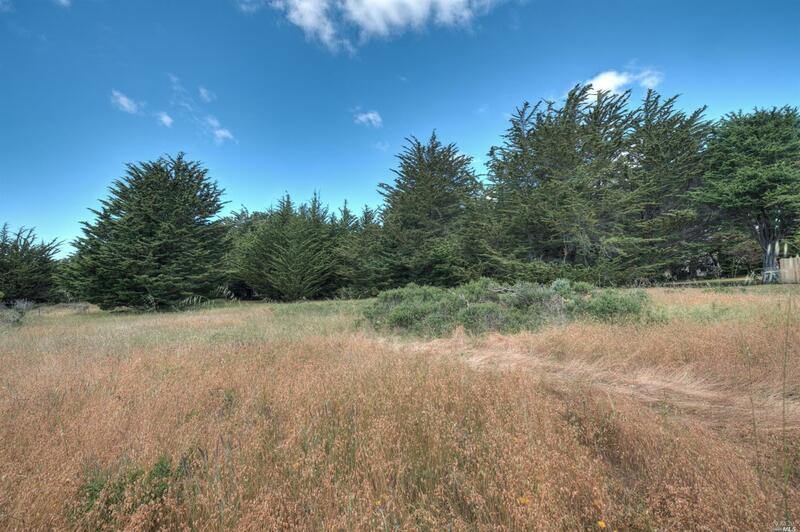 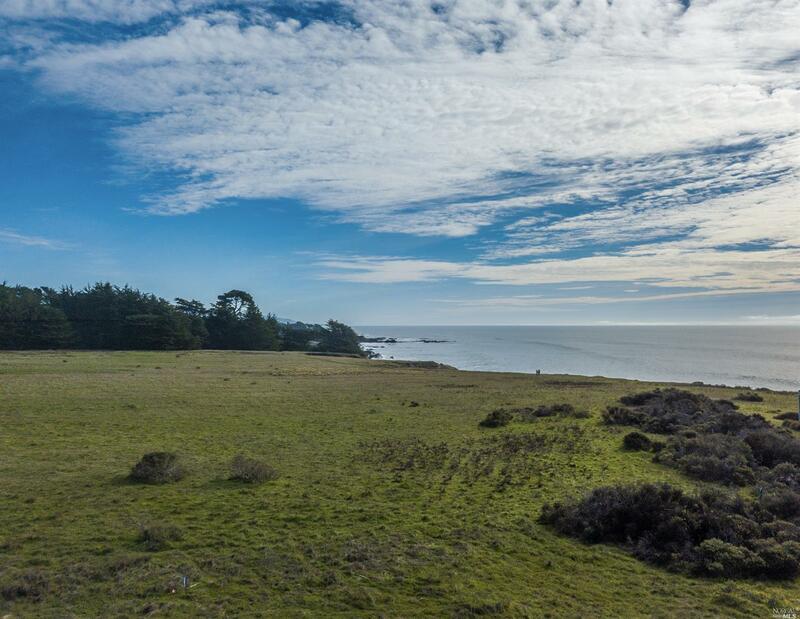 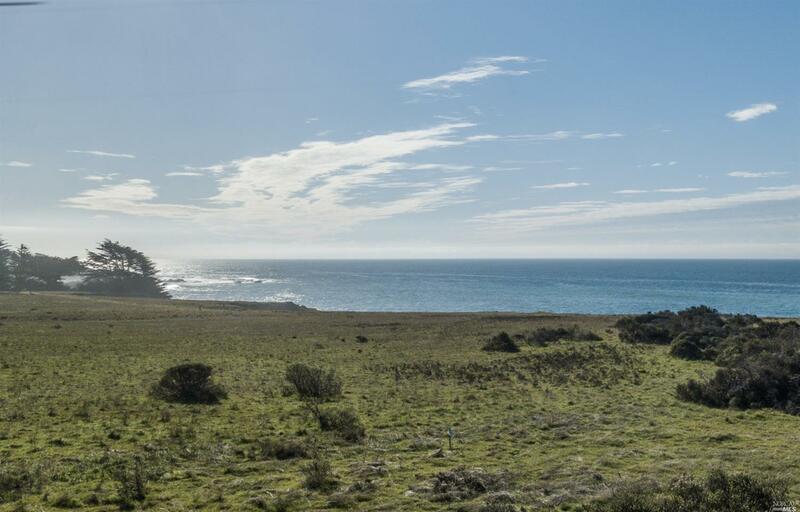 A rare, private, perfect Sea Ranch lot affords expansive white and blue water ocean views, great wind protection, a 24' height limit, on sewer. 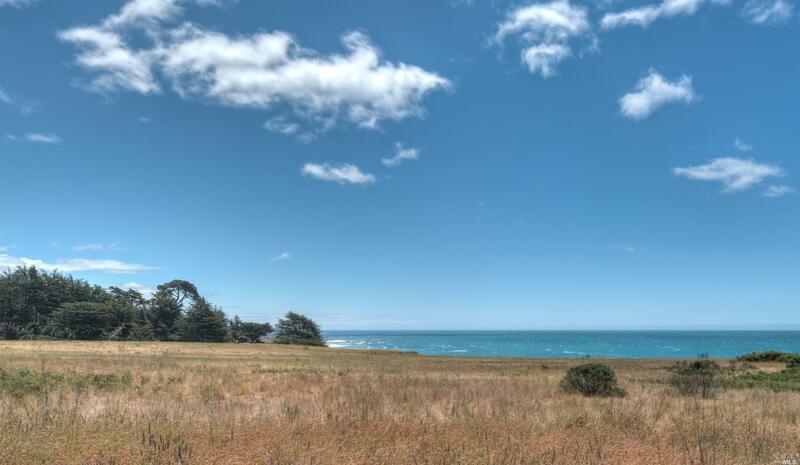 This unique property's tranquil setting offers unobstructed ocean views over wide grass meadows to white water and beyond. 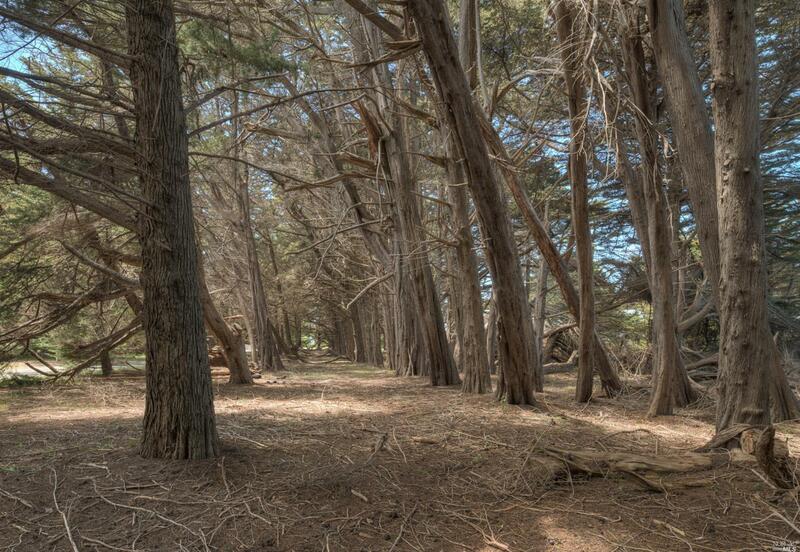 Its own northern iconic cypress hedgerow and its open southern orientation provide both remarkable wind protection and sensual warmth all year. 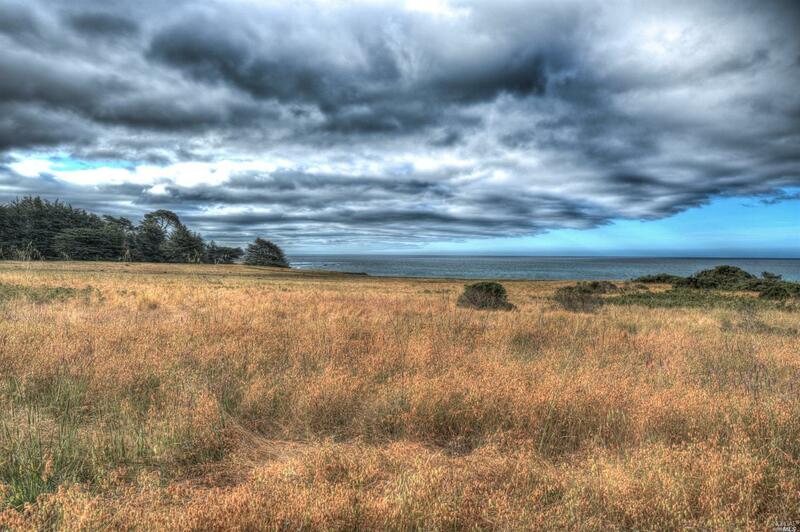 The Sea Ranch at its finest.